The journey from Croatia to Italy was a very unique one. We didn’t take a normal flight, or travel by train. 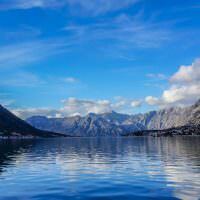 Instead, we took a seaplane flight from Croatia across the Adriatic Sea. We were traveling to Rome in style! Once in Pescara Italy, we hopped on board an intercity bus, before switching to a long distance bus, and to finish off the journey, we took the metro line for a few stops. After about a 6 hour, straightforward travel day, we arrived in Rome! This was the advice from Steve, one of the owners of the Beehive Hostel, where we would be staying for 3 nights. 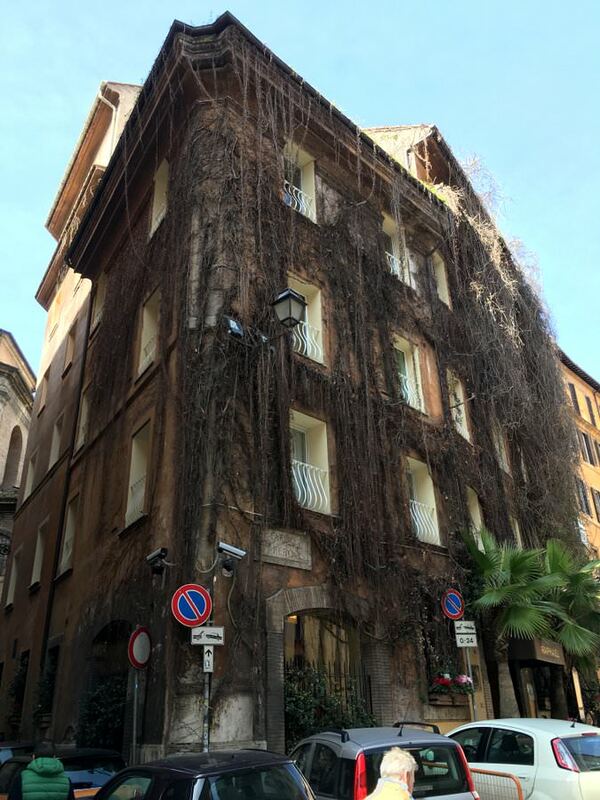 When trying to figure out where to stay in Rome, we knew we wanted to be in the Termini area, and our hostel did not disappoint. 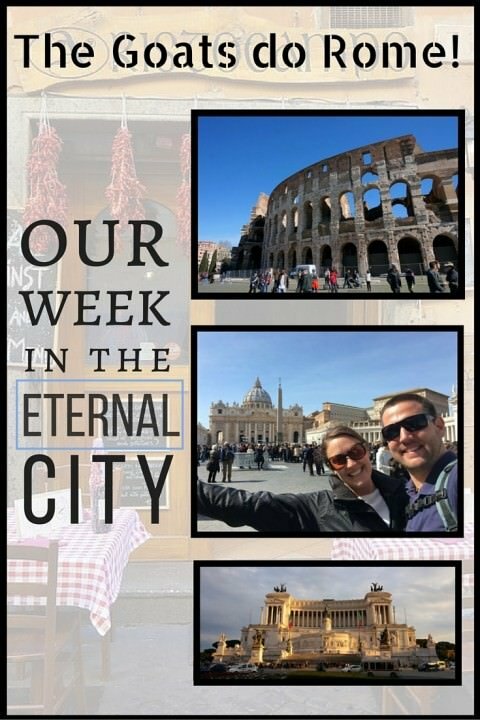 This was our introduction to Rome and the fact that it had to do with food was indicative to what our entire week would be like…well, actually, our entire time in the country! This is the center of the Roman Empire, one of the greatest civilizations in history. Just the day before, we had visited Emperor Diocletian’s Palace in Split, Croatia, and now… to be standing in the same spots as the likes of Julius Caesar and Augustus Caesar (the first Emperor of Rome), was a pretty amazing feeling. The entire time in the city our cameras were in overdrive, our eyes were busy darting around looking at all of the sites, and our mouths were working overtime to consume all of the incredible meals that we came across. Visiting the Colosseum in Rome was a pretty amazing feeling! Because this was our first time in the city, we saw many of the typical tourist sites. 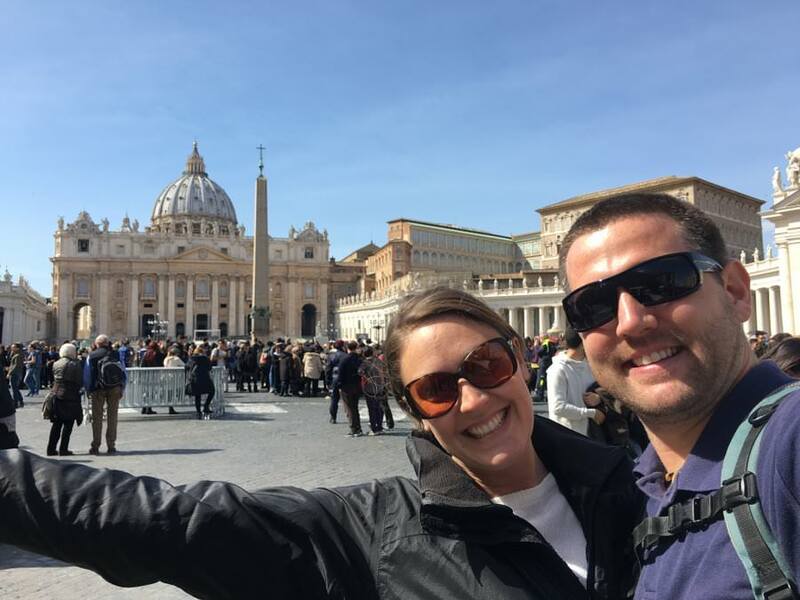 This is Rome, so of course you MUST see the Colosseum, Pantheon, Trevi Fountain, and The Vatican (well…we didn’t see the Vatican actually, it was Easter and crazy busy… 4 hours in line? We’ll wait til’ next time). These sites are popular for good reason. They are outstanding feats of ancient architecture, and you simply cannot miss out on them just because they are considered “touristy”. The top sites for us were the 3 listed above, plus the Navona Plaza, the Altar of The Fatherland Monument, and the Church of San Luigi dei Francesi (with incredible paintings by Caravaggio inside). 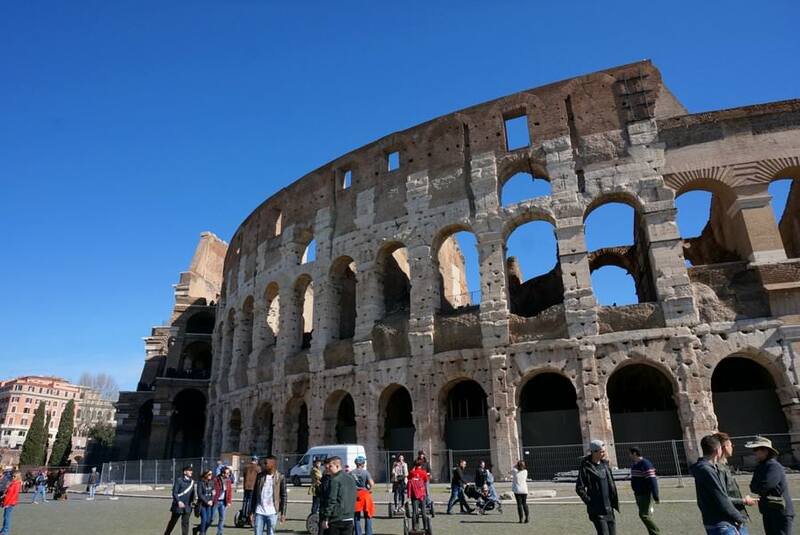 Everywhere we looked there seemed to be a church, cathedral, basilica, Roman column, ancient building, pile of ruins, or a plaza…everything was a site, we were literally in awe every day that we were in Rome – everything was so grand! One local woman told us that she thinks Rome is dubbed the Eternal City because it would take an eternity to see everything, and we couldn’t agree more. The only times we were in our room was when we were sleeping. There was simply too much to see and do, and the outside world was too exciting. How could we spend time on our computers, or resting in our rooms? We were in Rome! Mornings were spent sipping on a frothy cappuccino and eating a sweet croissant. 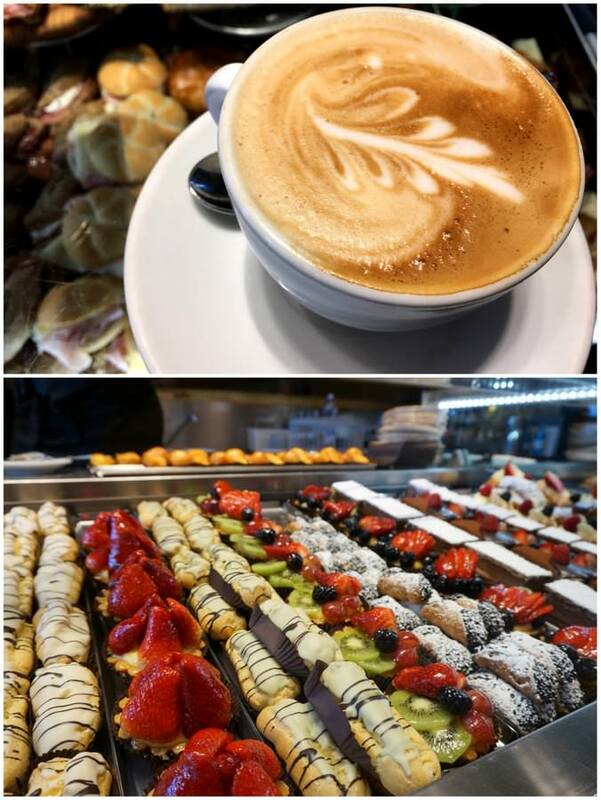 The popular cafés would have people lined up at the counter shouting their orders to the baristas, while pastries were flying off of the shelves. All of this commotion to the soundtrack of clanking cups and saucers, and the steaming of milk. The hustle and bustle in the mornings was fun, but if you’re going to partake in this ritual, you must know what you’re doing! The locals are rushing to get their caffeine and breakfast before they get to work. They stand at the counter, throw back the milky coffee, inhale the pastry, and leave. Cappuccino at the bar, as the Italians do! Whereas tourists are more inclined to scan through the pastries, deciding on which one they want (while asking a million questions about which is which), humming and hawing about which type of coffee they feel like (in the morning, cappuccino, caffé latte or latte macchiato should be the only request), before finally sitting down at a table. Stand, sip, chew and go! This simple art of having coffee in the morning was so exciting for us to witness and take part in. 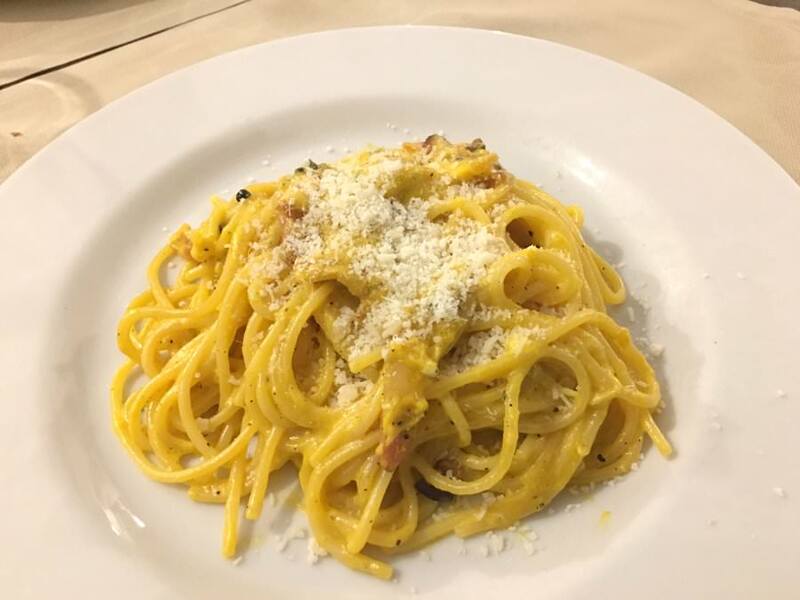 As I said at the beginning of this article, food (and drink) really played a huge role in our trip to Rome, and during our 7 nights in the city, we sampled as many local dishes as we could – not only traditional Italian food, but Roman specialities as well. 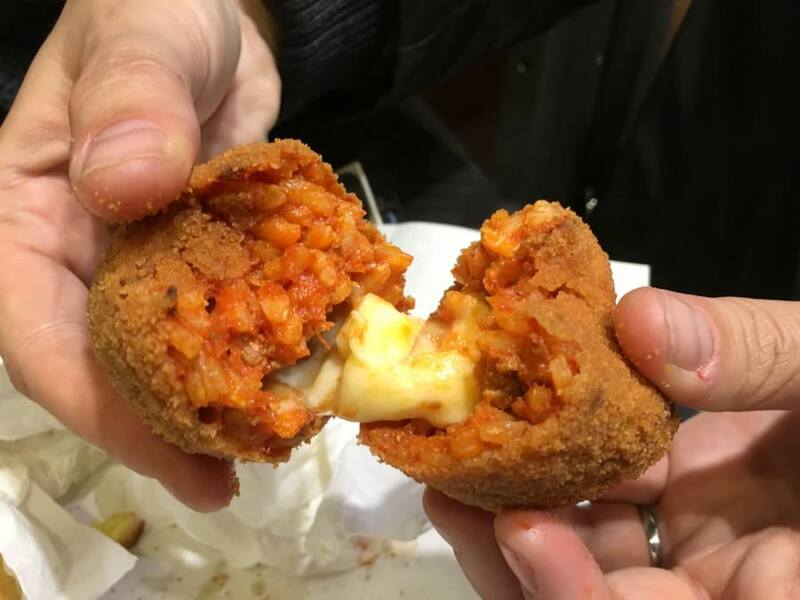 Suppli is rice with tomato sauce and cheese, breaded and fried – so yummy! It sounds so cliché, but honestly, the food in Italy is prepared with love. The people are passionate about food, about where the ingredients come from, and how everything is cooked. Meals are made with care, the presentation is beautiful, and the flavours are simple, yet incredibly robust and well-balanced. 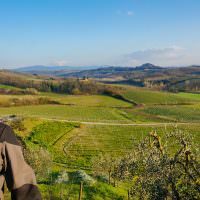 The food you eat in Italy is actually real food with just a few local ingredients. We literally ate our way through Rome. Breakfast consisted of a simple pastry with a coffee. Lunch included pasta of some sort, or the local specialty, suppli. Afternoon gelato was a must (with dark chocolate and pistachio being our faves), and for dinner, we’d start off with some drinks at a funky wine bar, before finishing the evening off with a seafood meal, pizza or pasta. Spaghetti carbonara – done the correct way, no cream here! We tried a new dish whenever we could, and took many recommendations from the locals. We wanted to sample everything possible! 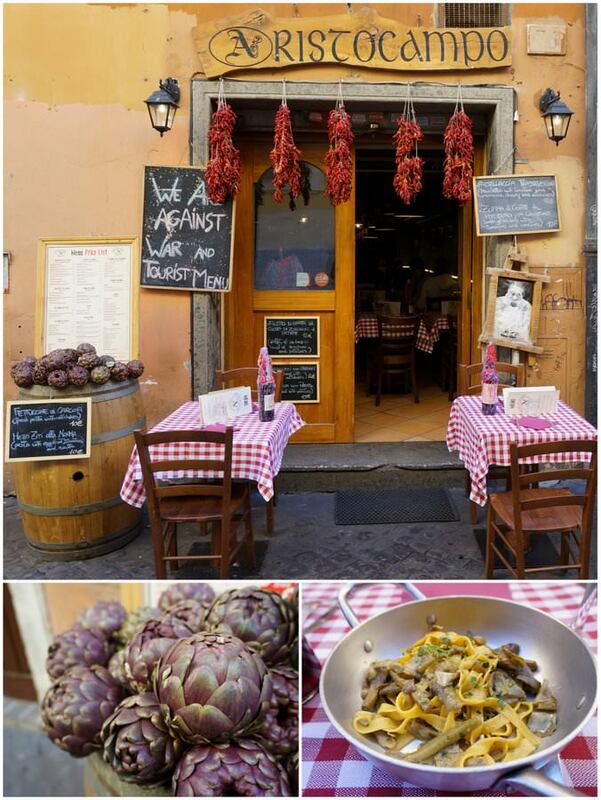 For more cooking classes in Rome, check out Cooking With Nonna. Thankfully for our waistlines, walking is by far the best way to see Rome. This is one city which is all about the journey, rather than just the destination. 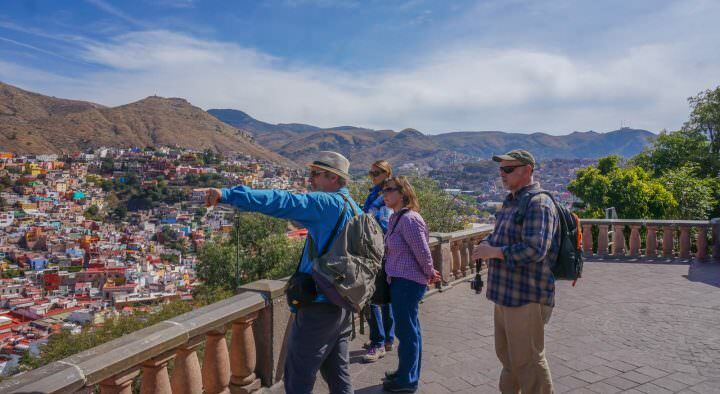 Our walks from one point of interest to the next revealed many other hidden gems, quiet streets, interesting street vendors, plaza performers, and of course, fabulous little restaurants. Rome is huge, sprawling in fact. Most tourists spend their time in the centro storico (historical center), but even that area is massive, and is broken up into various neighbourhoods. 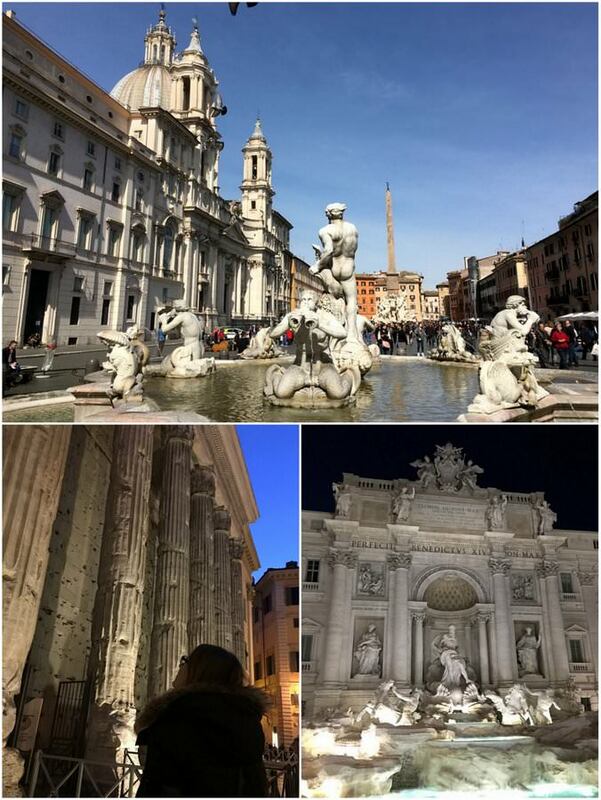 We walked and walked all over the city exploring the neighbourhoods of Trasavere, Campo de’ Fiori, the Jewish Ghetto, the Monti, and everywhere in between. When we’d tire of walking for hours on end (to the point that our feet were literally too sore to go on), we’d hop on one of the many buses to take us to our next destination. The bus system is easy to use and if you have the Google Maps App on your smart phone, figuring out the transport system is simple. For us, Rome truly had it all. 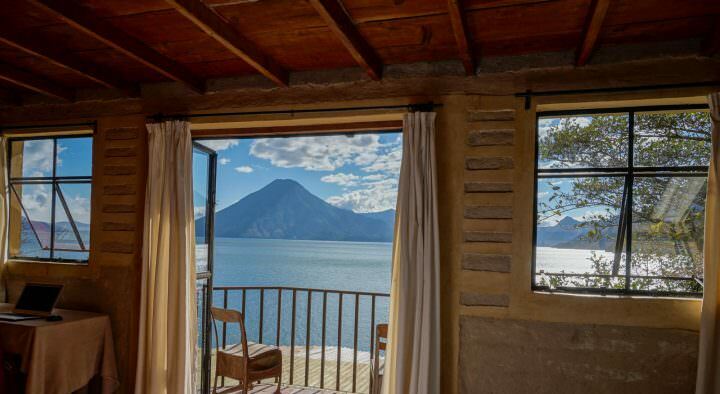 This city is filled with historical sites, many wine bars, loads of traditional restaurants, numerous plazas to relax in, lots of activities and tours to partake in, and an overall intoxicating vibe. There was just something about this city, it’s one of those places that’s hard to articulate just how unique and exciting it really is. You’ll just have to go and see for yourself! The coolest wine bar we found! 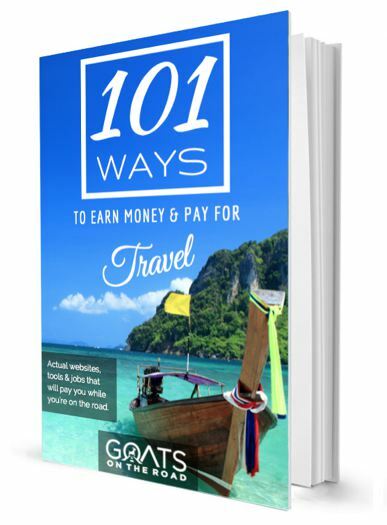 We’ll be writing a guide to Rome which will include all of the fantastic restaurants you need to try and the cool accommodations that we stayed at. 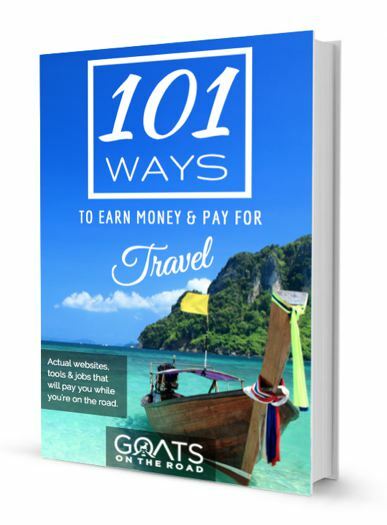 And of course, the must-see sites, and transport options. Stay tuned! 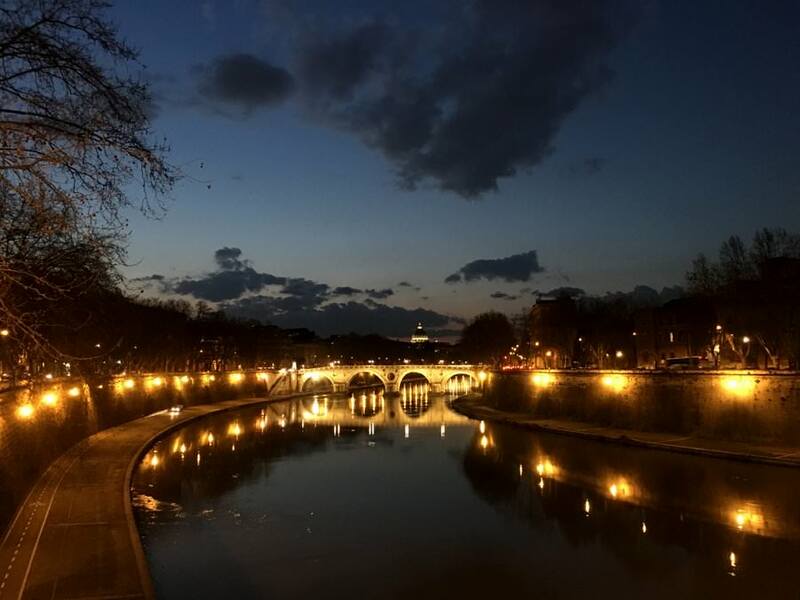 In the meantime, check out our video of Rome below, and click here to see more videos from Italy. 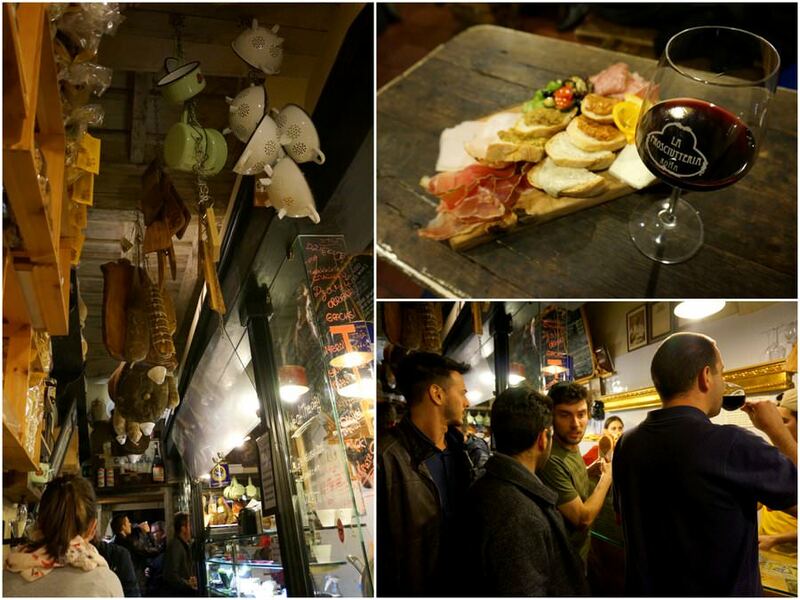 And, if you’re planning to travel to Florence, check out the best restaurants in Florence and what to do in Florence. Happy travels! To get to Rome from Pescara, take local bus #8 or #38 from the Pescara Airport to the Pescara Train Station. At the train station, take the intercity bus to the Rome Tiburtina Station. You can purchase this bus ticket when you arrive at the Pescara Airpot. It’s 15 Euros and takes about 3 hours. An intercity bus takes about 20 minutes and costs 1.20 Euros. Have you been to Rome before? Did you think it was as incredible as we did? Tell us below! Rome is pretty special, my sisters and I spent a week exploring this amazing city. Your pictures have made me nostalgic and I will most definitely return to Rome soon. Thanks for the comment Gilda! It’s such an amazing city 🙂 We want to return already!